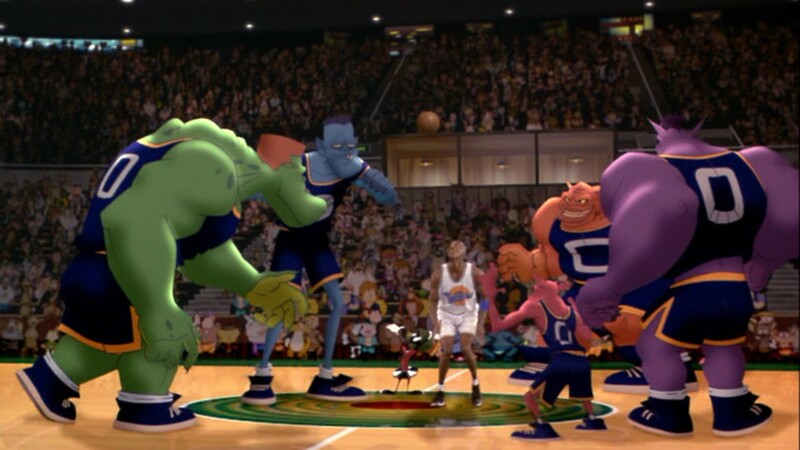 Welcome to the Space Jammmmm | Inside the mind of lulupants! 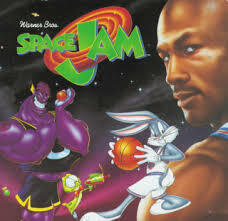 Haha, haven’t thought about Space Jam in forever! I liked that movie and the one with Shaq. Shazam, maybe? I think that’s what it was called. I really don’t know how it came to mind but I’m glad I showed it to them, OMG yes I think I saw that movie a bunch of time too LOL You just gave me the next movie for movie night! !